I'm not one to wear liner everyday, but when I do I always reach for my gel liners because I find the so so easy to apply and using my favourite winged brush I achieve the perfect flick. 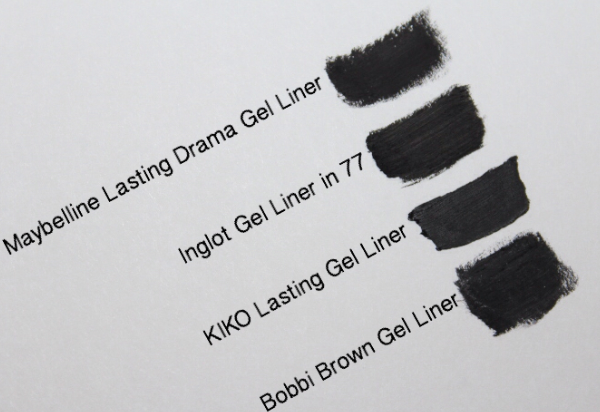 I have tried a fair few gel liners and out the four I currently own, I only reach for two of them. 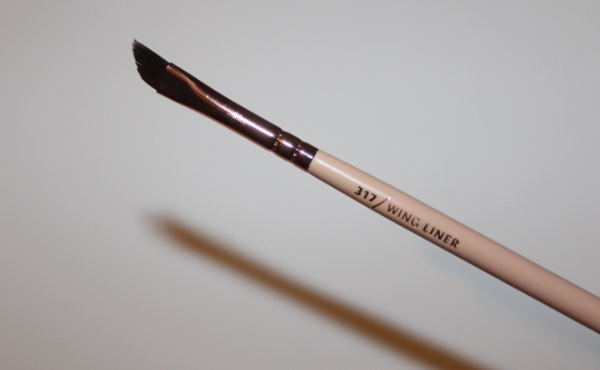 My go-to brush to use when creating the perfect feline flick. Super thin and easy to work with. Used and washed several times and it still holds its original shape. Love! This was one of my first gel purchases a few years ago. 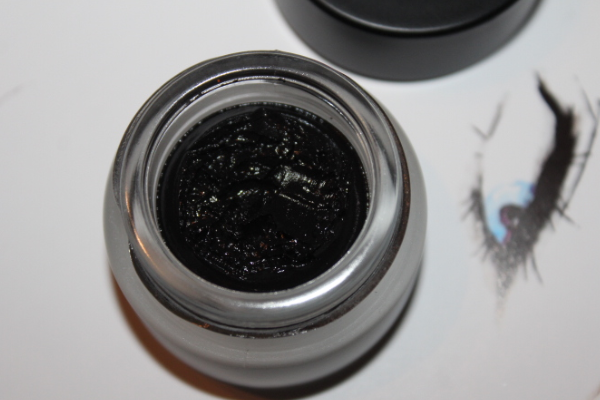 At the time I liked it, it did what it was supposed to do however it only lasted me a couple hours or so till it started to transfer on my upper eye lids- grr. So you can imagine throughout the day I had to keep touching up and then things would always get messy. 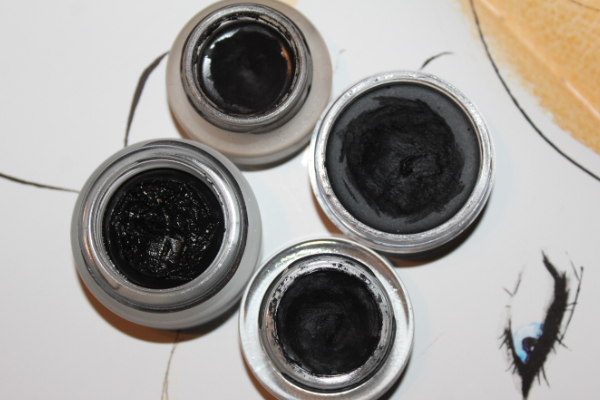 I also found that it dried up in the pot pretty quick so it was harder to get any product onto my brush. Now, I barely even reach for it. 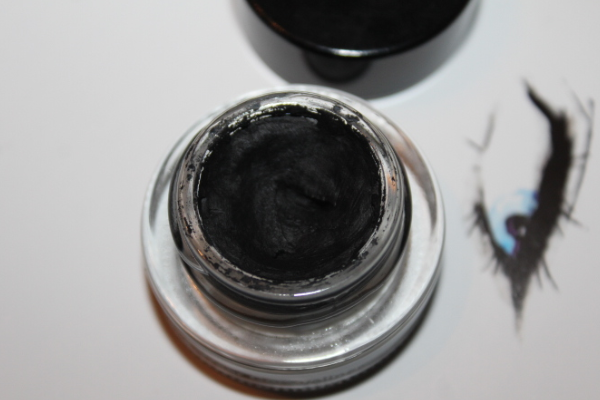 My favourite gel liner to use out the few that I own. 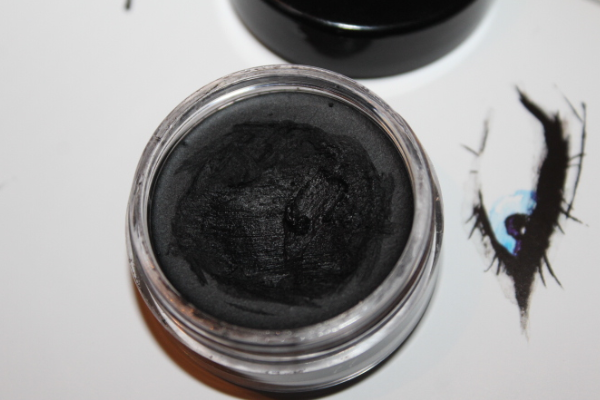 It is a true matte black, lasts ALL day and it is waterproof so it does not budge! The only way to totally remove it is with any oil based makeup remover or Bioderma. It glides on so smoothly and dries pretty fast. 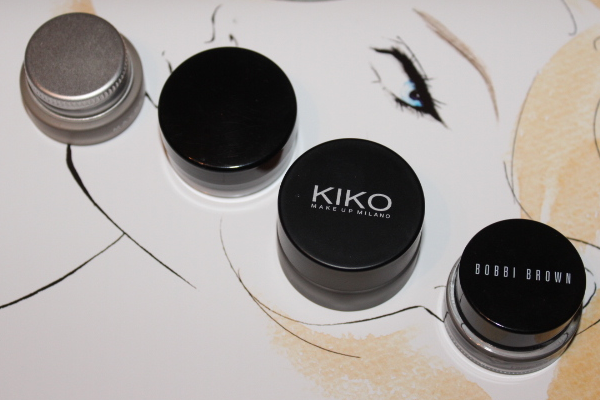 It's quite pigmented too so a little product goes a long way- full points from me. Another favourite of mine. Again, another true matte shade and is long lasting. It does not transfer and applies smoothly. As it is quite creamy, it can be a little tricky to work with- I do recommend to pick up the tiniest product each time and work slowly to draw on the line and then the flick. 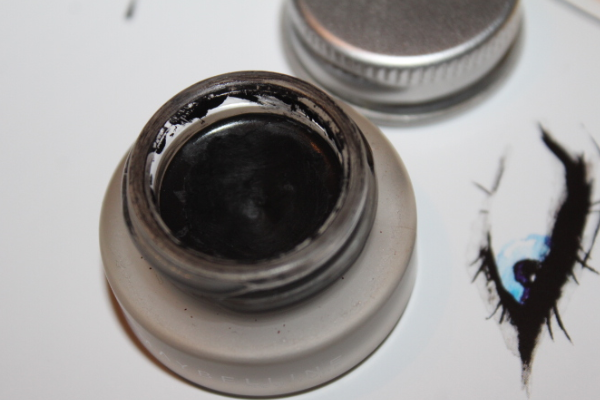 The hardest eyeliner to ever take off! I have to go over my eye area about three times when removing! Can be hard to work with. My least favourite. I used to love this when I first purchased it however it dried out within 2 months of me using it. It became so dry I was unable to take out any product. I guess Inglot's Duraline (restorer) could help but that's an extra product to purchase. 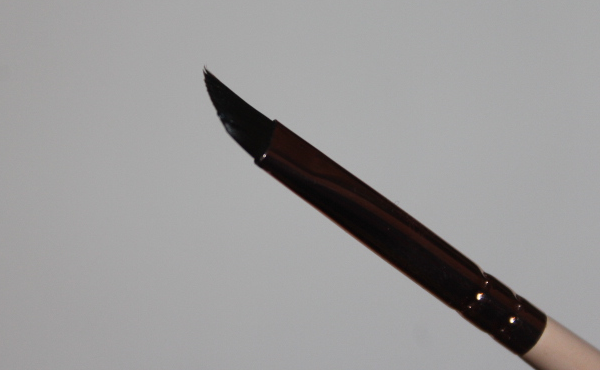 The brush that comes with the liner is pointless and not dense enough to do a flick let alone apply the liner itself.